We are quite fond of and inspired by the classic cafe racer vintage fashion style, which is why we offer a whole collection of Cafe Racer Biker Leather Jackets. Here is one of our bestselling ones from the lot, the “”Men’s Cafe Racer Biker Cowhide Leather Jacket.”” A deep vintage brown jacket with minimal khaki finishing, this unique piece provides a mesmerizing look. 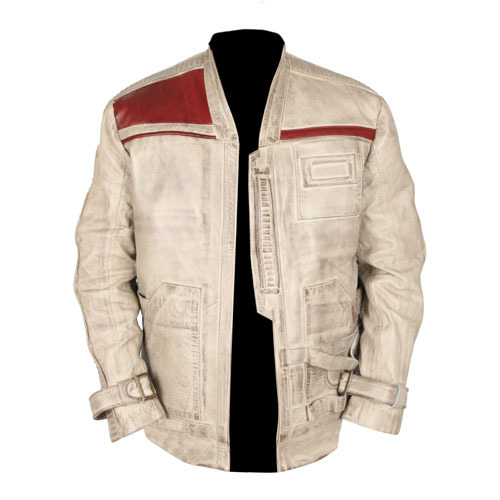 Manufactured with the best quality pure cowhide leather, it has a front zip opening and two waist zip pockets. You may pair this jacket with jeans, or wear it with dress pants and a shirt to give it a formal look. It is unique, graceful, and exquisite. Just one click and the jacket is yours. So what are you waiting for?